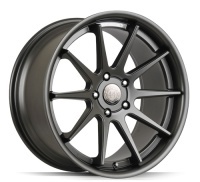 Welcome to The Wheel Emporium,making the unobtainable,obtainable,alloy wheels for most vehicles. Quantum 44 wheels at The Wheel Emporium, Gunmetal detailing or Silver or Bronze available for certain fitments, along with polished outer lips. 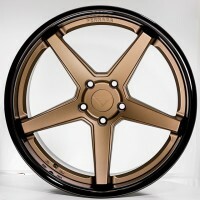 Ferrada Wheels at The Wheel Emporium, Bronze finishing available on multi-piece & monoblock styles for certain brands. 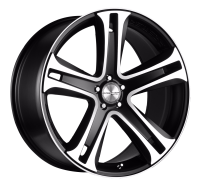 Premier Edition wheels at The Wheel Emporium, Black & polished detailing or Silver or Hyper silver available for certain fitments, along with polished outer lips.